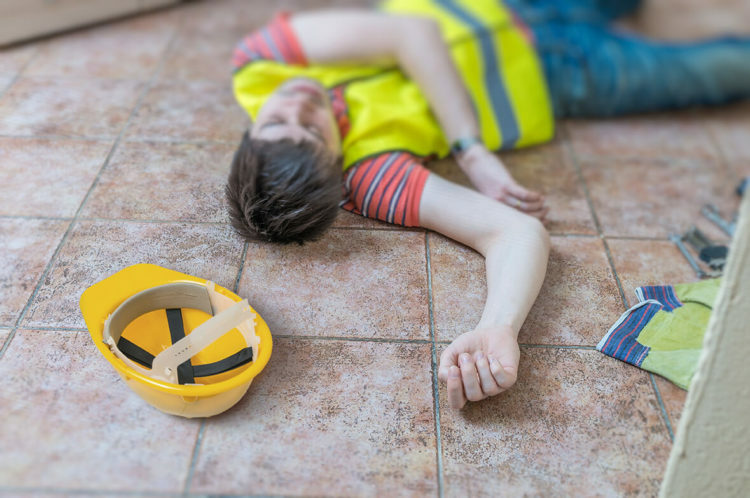 Was a Third Party Responsible for Your Work Accident? You might be puzzled by the concept that a third party could be responsible for your work accident. You are not alone. Third party liability is a term used in litigation and well recognized in the insurance world. We’ll explain by example. Joseph is a school bus driver and has an excellent driving record. Fortunately, no students are on board as Joseph guides the bus to the first stop. A car speeds through a stop sign and crashes into the bus. Joseph sustains serious injuries as the result of the accident. Obviously, he was in the course of his employment. He is entitled to workers’ compensation benefits. Can a claim be made against the vehicle operator who struck the bus? Absolutely. This is where the theory of third party negligence comes in. A third party other than the employer was responsible for the accident. Joseph may pursue a lawsuit against that third party, namely the driver who ran the stop sign. You are an appliance repairman fixing a refrigerator in someone’s home. You are attacked by the property owner’s dog and severely bitten. You content that the dog owner knew his dog was dangerous and took no steps to ensure your safety. Since you were in the course of your employment, you have a workers’ compensation case. An experienced personal injury attorney can help you determine the feasibility of a third-party claim against the dog’s owner. You are a plumber on a construction site. One of the workers from another trade was unloading materials. Unfortunately, a massive piece of lumber landed on your foot and broke it. As long as the other individual is not a co-employee, you may have a claim against the owner of their company. You are a machine operator and the equipment malfunctions. In addition to a workers’ compensation case, you may have a third party claim against the manufacturer and/or distributor of the machine. In order to pursue a third party claim, it is important to seek legal advice from an experienced personal injury attorney. At de Lachica Law, we will review the facts of your case and advise you accordingly. There is no charge to meet with us. Contact us to schedule an appointment. Who Will Pay Your Medical Bills After a Bus Accident? How Long Will My Car Accident Claim Take?